What really is flexible working? It’s an interesting question when you think about it. 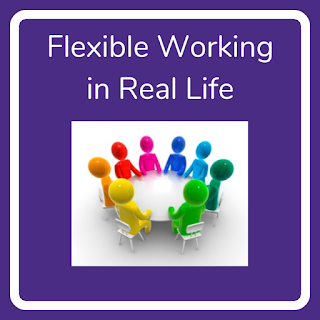 At Louisa Fleet Recruitment we are proud to offer flexible working, but when you start thinking about what flexible working means, it is clear that it will mean different things to different people. We were recently in a meeting where a client mentioned that often candidates come along dictating the hours they want to work as their definition of flexible working is to work only when they want to and expect the company to fit in with them. His expectations are that flexible working involves give and take on both sides. When I joined Louisa Fleet Recruitment I was offered a school hours, term time only contract which was ideal for me as I was returning to work after a career break to look after my children. 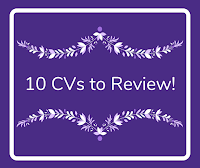 I was delighted when I had settled into my role that Louisa offered the flexibility as promised but also that I was able to work extra hours if needed and I was offered opportunities for training and development too. Yes, this required a bit of flexibility on my side too, but as an employee I feel that if you get some flexibility from your employer it is easier to want to be flexible for them too. Here is an example of how the give and take has worked for me and Louisa recently. I had taken the week off for February half term, as I usually would. 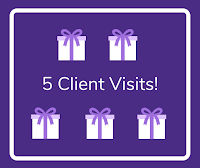 At the beginning of the week I had a message from Louisa to say that a client I had been working with a lot wanted to meet us – brilliant – but that he could only meet on the Friday of half term. She was offering to go by herself but wanted to give me the opportunity to come along too. I really wanted to be involved so arranged some childcare and went along and I was really pleased to be asked. The in the last couple of weeks I’ve been really lucky that Louisa has been really accommodating and flexible with my personal circumstances. First of all I had to go and collect a new car – I was super excited and Louisa was excited for me and when I asked if I could leave early to pick it up she was happy for me to do so. And then this week I have been and spoken to her about something I really wanted to do outside of work. 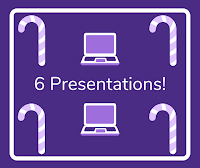 I had been thinking for a while about becoming a school governor at my children's school and was invited to help out with some meetings that were going on – two in the same week and one was very short notice. They had to be done within school time, so in my working hours, so I asked Louisa if she would release me to go and help out. She has been really accommodating in letting me go along and make up my usual hours out of hours, by starting early and finishing late when I can, which I am very grateful for. I agree that flexible working involves both sides and coming to an agreement rather than walking in and demanding certain things from an employer. And for me, I am really grateful when Louisa is flexible with me for things like school plays and parents evenings and I think the feeling is mutual when I go to an early morning networking meeting or stay on to do extra hours after school when we are really busy. For us flexible working works because we are both willing to go the extra mile – I don’t think it would work so well if it was all one sided. What are your thoughts? 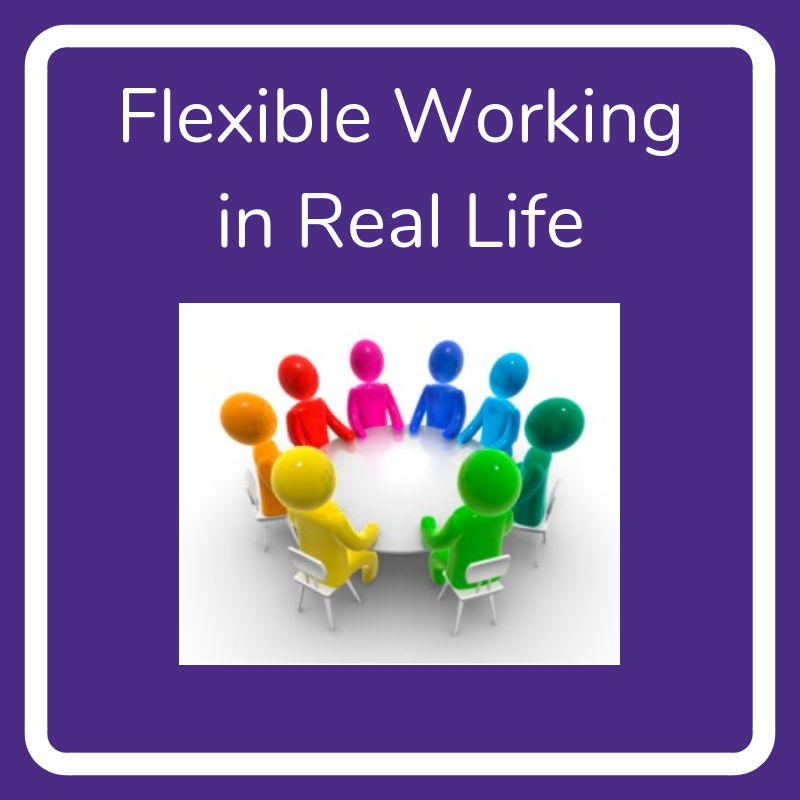 We would love to hear what your definition of flexible working is? Looking for some help with recruitment? As it’s Valentine’s Day today, we thought we would take the opportunity to share with you what some of our team at Louisa Fleet Recruitment love about our jobs! 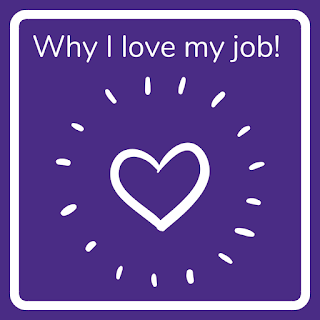 There are several reasons why I love my job, the most important to me is the flexibility to be able to work around my home life and my children. 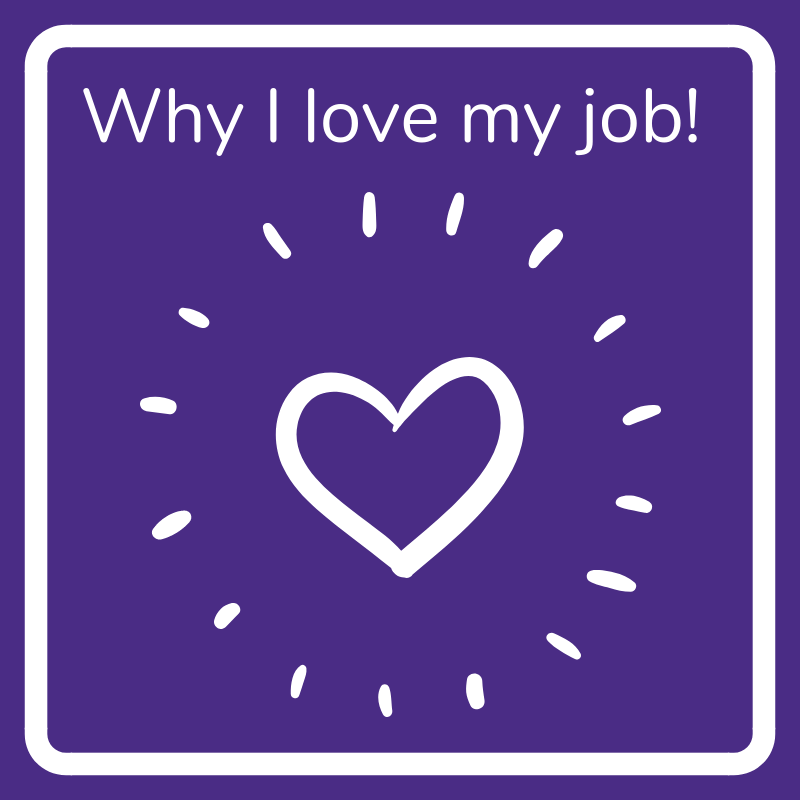 I also love how varied and fast paced my job is – I am not someone who enjoys sitting and twiddling their thumbs, so to be kept busy is great! Also our boss acknowledges she is not the font of all knowledge; she values and respects our experience and the expertise we bring. My opinion matters and so does everybody else’s, whatever level they are. It’s the feeling I get about being part of a strong, independent female team that is so satisfying. My job is very varied which I really enjoy and Louisa has encouraged me to use my creativity and skills in all areas of the business, which I really value. Obviously one of the best bits of my job is being able to give people good news that they've been offered their dream role! I also love being able to be flexible in my role – it’s not often that you find a “family friendly company” that really is family friendly, but Louisa Fleet Recruitment really is and this has allowed me to have a career that can work around my family life. I have recently joined the Louisa Fleet Recruitment Team and thoroughly enjoy the constantly busy pace! The clients are all lovely which always makes my job easier. Louisa gives me the flexibility to juggle a full-time role whilst still ensuring my family life doesn’t suffer. On top of that, the team I work with are all absolutely lovely. They have made what I thought might be a difficult transition from nearly 9 years with my previous company to feeling like part of the team from day one! I love my job because no day is the same! I never know what’s going to be waiting for me when I log on in the mornings and I love that it keeps my working day fast paced and interesting. I simply don’t have time to get bored!! I love working with such a vibrant group with a great work ethic and we all bring something different and unique to the table! 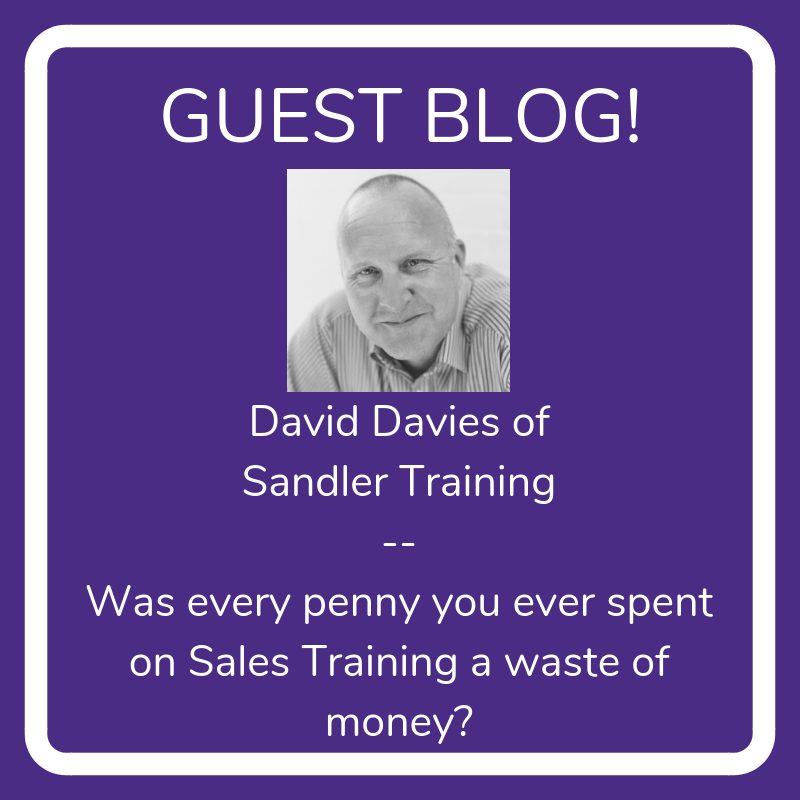 GUEST BLOG - Was every penny you ever spent on Sales Training a waste of money? 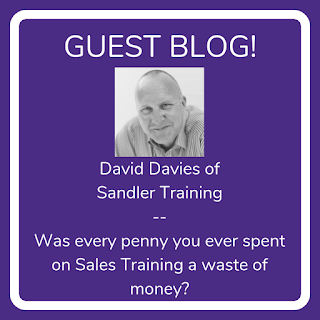 This week we’re pleased to introduce David Davies from Sandler Training as our Guest Blogger. Was every penny you ever spent on Sales Training a waste of money? In Sales Training we are often challenged to explain the expected return on investment on the training we’re invited to deliver. It’s a fair question, but an incredibly difficult one to answer. We could, of course, use the simplest of measures. A simple division of the upfront investment into the results returned as an outcome of the training. For example: taking the incremental revenue growth over an agreed period and divide that by the training investment. The hope being that a bigger number than the investment presents itself. That’s risky though. There are no ‘silver bullets’. Instant gratification does not exist and if it did, it would be incredibly expensive too buy. Demonstrating ROI continues to be a big challenge for sales management and development teams. The return, the ‘R’, is so difficult to measure and can be impacted by a myriad of factors. Determining the investment, the ‘I’, is easy. It’s typically a fixed value. It’s been budgeted, and spent. It often doesn’t include softer costs like time and resources, but even they can be calculated easily. The ‘R’ however, well that is significantly more challenging…. The ‘R’ has a greater level of affecting factors. It can take a while to appear. 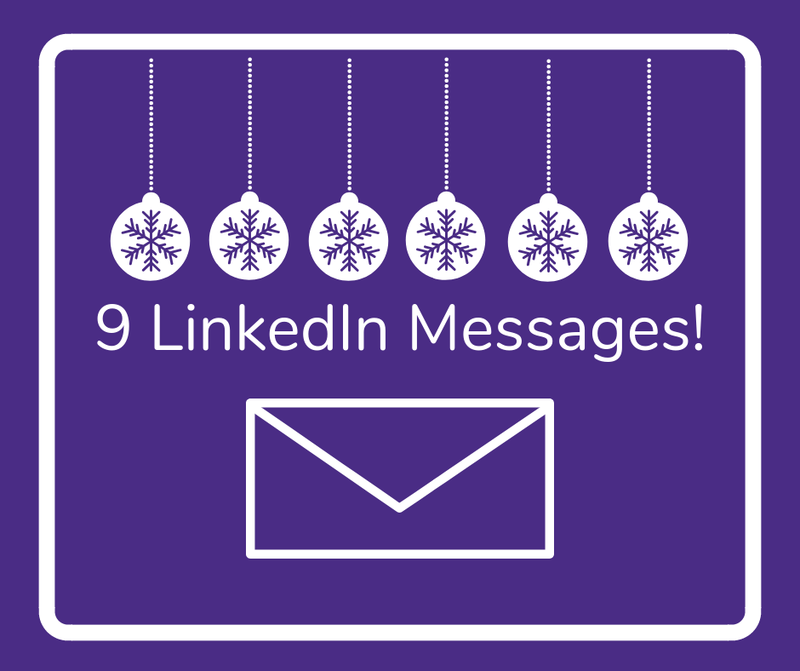 You, and your team, may want instant gratification. But, that’s not how training works. It takes time, desire and commitment, for behaviours and techniques to shift. It takes even longer for those shifts to have a measurable impact on sales performance. If you are in a complex selling environment, then the sales cycle is likely to be a lengthy one. Lengthy sales cycles extend the time to return significantly. The budget can be spent, the training a distant memory, the result coming a very long way down the line. The desire is to measure the ‘R’ as an increase in sales revenue. The ‘I’ had a clearly identified financial value, why should the ‘R’ be any different? It certainly could be measured in that way, but the case for ‘R’ by revenue alone can be tough to justify. There are many elements that can influence revenue growth. New products, your customers, the economic landscape, competitive factors, marketing enhancements. Everyone will try and take credit for revenue performance shifts from the marketing department to product development to the CEO. There will always be many initiatives, in various parts of the business, that can correlate to an increase in activity and ultimately in revenue. Trying to divine the direct impact Sales Training had on an increase in revenue can be a tough battle to fight. And a battle you’ll have too fight on many fronts. Revenue is not a comprehensive for ‘R’ for determining the impact of sales training, in isolation. It’s not wrong, it’s just incomplete. There are many other ways we can measure impact. There are 3 strong areas of metrics that professional sales teams measure. To find our true ROI we should reflect across all 5.
Business results include elements like revenue, gross margin improvements (as a result of sales behavioural shift), reduced discounts, product sales goals. Sales objectives like client-base growth, win-rates, win-speed (time to close), client development (such as growth in average revenue per client), client retention. There are 2 additional elements that are important to factor in. Personal Growth can be measured using the right tools. Assessments can help you identify strengths and areas for improvement. Re-assessing will demonstrate growth in the individuals’ competence and confidence in a particular discipline. Sales training is an investment in people, and Sales Certification programs ensure organisations know exactly how well their investment is performing. Certifications examine individuals to prove they can apply the principles taught in the real-world. There is a direct connection between each of these metrics. Samantha, an Inside Sales person, is diagnosed as needing to improve at Prospecting. Samantha undergoes a series of Effective Prospecting training sessions. Sam starts to make more prospecting calls as a result of the training and utilises LinkedIn more systematically (Behaviours). Samantha wants to win more new customers (an Objective), that should lead to more revenue and profit (a Result). Samantha saw a 1.7X increase in revenue in the first 12 months, post training, and continues to perform in the top 10% of her organisation. The ROI on the training investment in Samantha was 10.7X. John, a Key Account Manager, is diagnosed as needing to improve at Account Development. John undergoes a series of Account Development training sessions. John develops Strategic Account Plans for his top 10 accounts (a Behaviour). John wants to double the revenues from his Top 10 customers (an Objective), that should lead to more revenue and profit (a Result). John saw a 2.8X increase in revenue by client, in the first 6 months, and 4.8X increase by the end of the first year. John continues to perform in the top 5% of his organisation. John now coaches all new members of the Account Development team in their first 90 days, once they have completed the same training program John undertook. The ROI on the training investment in John was 14.8X. The ROI on the training investment in John, across the organisation, now equates to more than 100X. By combining Results, Objectives, Behaviours and Personal Growth we can more accurately reflect a Return on Investment. For a true measure of the success of Training Investment focus first on the leading indicators; Objectives, Behaviours and Personal Growth. If the Leading Indicators improve then the Lagging Indicators (Results) will often improve by a greater percentile. Use Certification to ratify that investment and show the journey has been completed; from knowing to owning the training delivered. It’s the smartest way to prove the training has affected a shift. Sandler are one of the only organisations globally to have a professionally recognised Certification program. In the Sandler world we consistently review with our Clients their BAT-ting average. That is Behaviour, Attitude and Techniques. Attitude comes first. This is how we feel about ourselves, our industry, the abundance of our marketplace. Behaviours are the actions we take in pursuit of our goals. Goal-setting (Objectives) is a Behaviour in, and of, itself. Techniques can only be seen and brought to bear when the individual has the right attitude and adopts the right behaviours as habits. When the BAT-ting average is up, the Results will follow. Here are 5 Sandler Rules for Sales Leaders that reflect on your approach to measuring the results of your training investments. Create a recipe for Success. You can’t manage what you can’t measure. Make sure they get the skills they need to do the job. Make sure they are trained by someone who has done the job. Create a collaborative, equal partnership inside and outside the training room. Managers must play an active role in any training. The ears have to hear what the mouth is going to say. Actors don’t walk on stage with their script in their hand. You can’t teach a kid to ride a bike at a Seminar. Understand how your salespeople learn and grow. Sales success can only be found through the consistent re-enforcement of a proven, efficient, effective, sales process. Winging it simply won’t work. Welcome to our new team member! Well it’s a New Year and for us that means a new team member on board. We are really excited to introduce you to Kate Hughes who has joined us this year as a Senior Recruitment Consultant. 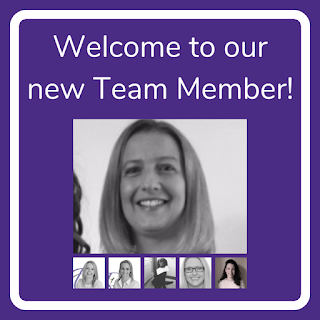 Kate brings with her many years of experience in Recruitment and she is already settling in really well to the Louisa Fleet Recruitment team alongside Louisa, Pam, Kathryn, Natalie and of course Billy our Chief Entertainment Officer! Maybe some of you have even spoken to her already. We love working as a team here at Louisa Fleet Recruitment so if there is anything that any of us can do to help with your recruitment or job needs please get in touch – we would be very happy to help you. For most of us the New Year brings new goals and resolutions. But how many of us are actually going to stick to them? How many of us have given up on them already? 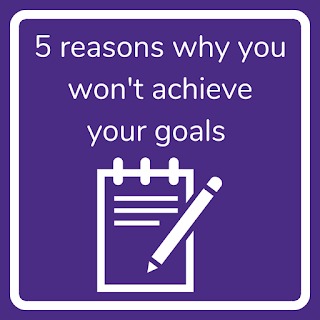 Why won’t you achieve your goals in 2019? Write down all the excuses you’ve got for not achieving your goals and then start to work on how you can get rid of those excuses. Don’t be afraid to ask others for their advice. If your goal is too general you’re never going to work out how to achieve it. It will always seem to far away or too hard to reach. If you’re thinking you want to book that dream luxury cruise for the family next summer, that’s great, but have you thought about the specifics – where will it be, how much will it cost, how are you going to make sure everything is in place when you come to book it? 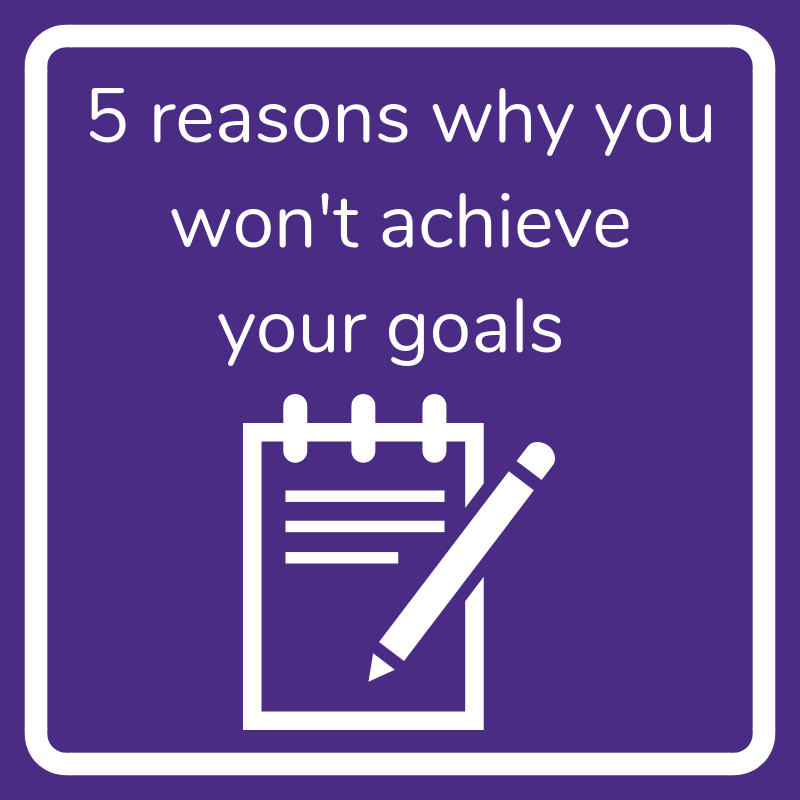 Your goals can seem huge and unachievable. That’s why you need to break them down into smaller steps and then work out how you are going to deal with each step. If you lack the confidence to go sky-diving in the summer, you could start by building up to it with a confidence workshop and then move on to the next step. If your goal is to work in Spain for a year but you don’t know how to speak Spanish, perhaps you need to start by researching and enrolling on a Spanish class in the evenings. These little steps will help give you the confidence to reach your final goal! You are aiming too far into the future. You’ve got the goal in mind – to buy that holiday home in the sunshine, but you haven’t taken a step back to think about the timeline for getting there. When do you want to achieve it? What needs to happen first? Stop and think about each practical step that needs to be achieved and when you need to achieve it and it will help you get there. Make your goals real - have a dream board to refer to – if you want to buy your luxury dream car, get a picture of it and stick it above your desk, if you’re planning to fly first class to the US next year, get a picture of it and have it in front of you every day. Those flying lessons you’ve promised yourself when you get that bonus? Write it down and stick it on the wall in front of you. If you can picture what you’re aiming for and have it somewhere you can see it every single day, it will give you the motivation to achieve the smaller steps you need to make it happen! All of this will make your goals seem more real and help you focus on the way ahead to make sure 2019 is the year that you DO achieve your goals! 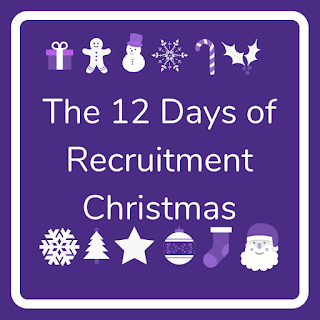 It’s a busy time of year for recruiters, trying to get our work finished before the Christmas break, but still have enough to come back to in January! Here’s a little window into what it’s like! 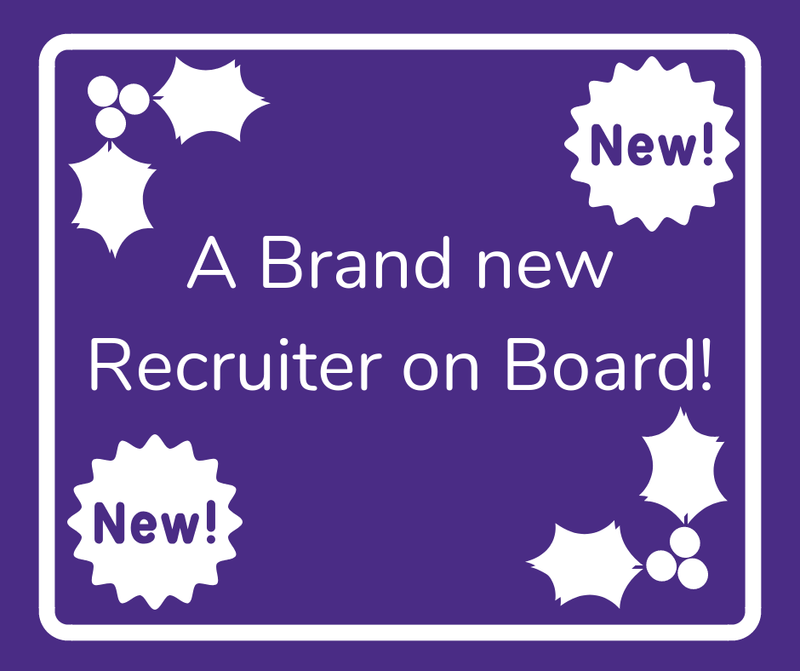 A brand new recruiter on board! 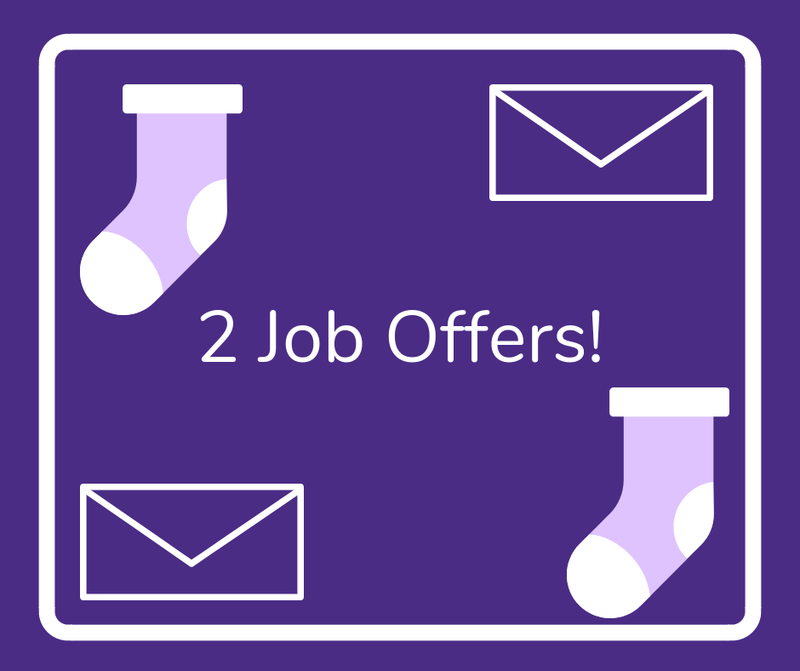 2 job offers and a brand new recruiter on board! 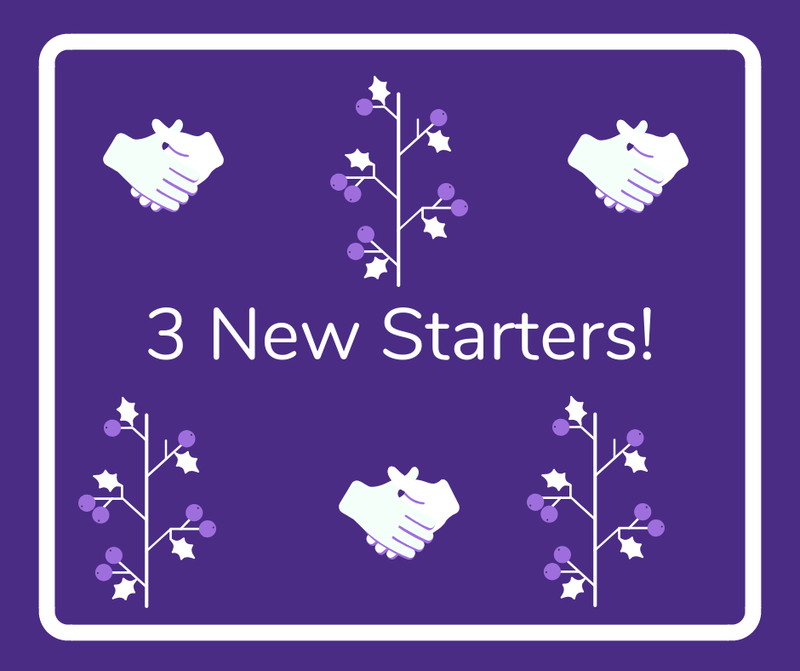 3 new starters, 2 job offers and a brand new recruiter on board! 4 new enquiries, 3 new starters, 2 job offers and a brand new recruiter on board! 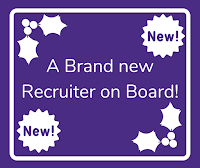 5 client visits, 4 new enquiries, 3 new starters, 2 job offers and a brand new recruiter on board! 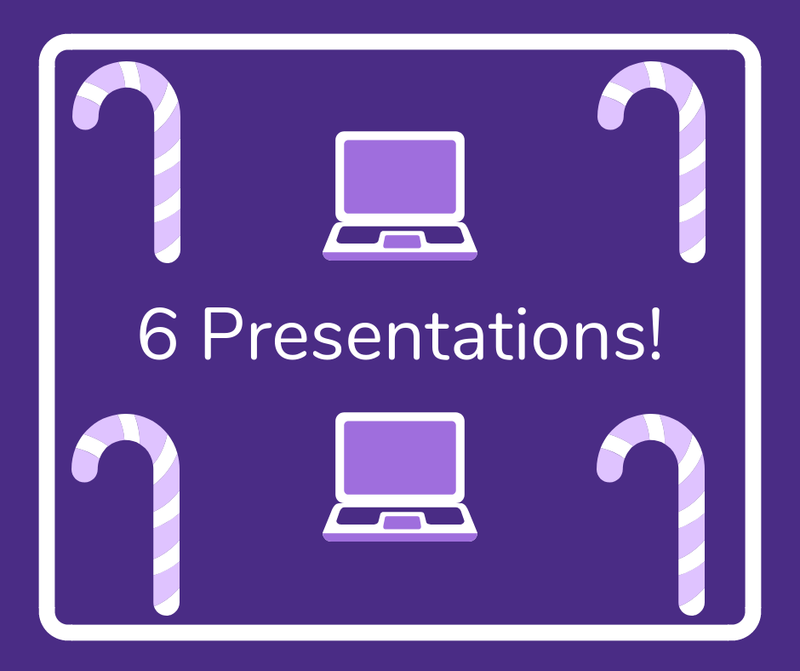 6 presentations, 5 client visits, 4 new enquiries, 3 new starters, 2 job offers and brand new recruiter on board! 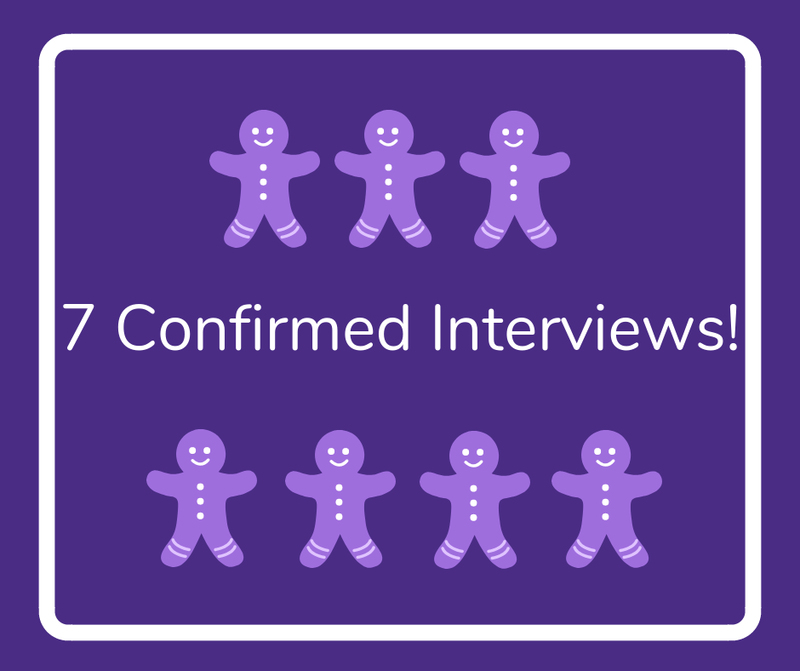 7 confirmed interviews, 6 presentations, 5 client visits, 4 new enquiries, 3 new starters, 2 job offers and a brand new recruiter on board! 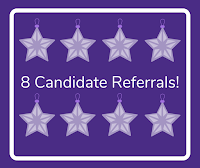 8 candidate referrals, 7 confirmed interviews, 6 presentations, 5 client visits, 4 new enquiries, 3 new starters, 2 job offers and a brand new recruiter on board! 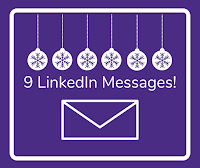 9 LinkedIn messages, 8 candidate referrals, 7 confirmed interviews, 6 presentations, 5 client visits, 4 new enquiries, 3 new starters, 2 job offers and a brand new recruiter on board! 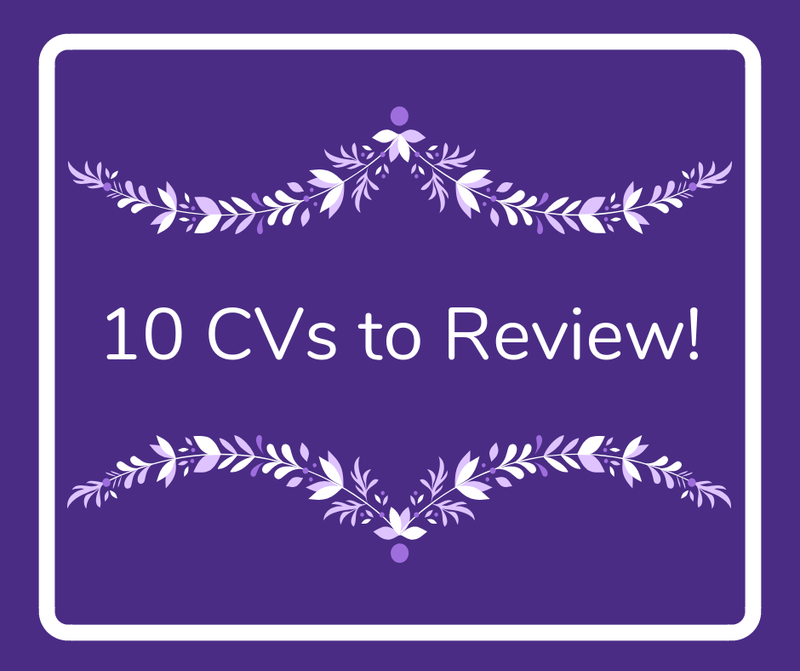 10 CVs to review, 9 LinkedIn messages, 8 candidate referrals, 7 confirmed interviews, 6 presentations, 5 client visits, 4 new enquiries, 3 new starters, 2 job offers and a brand new recruiter on board! 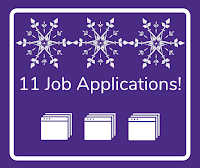 11 job applications, 10 CVs to review, 9 LinkedIn messages, 8 candidate referrals, 7 confirmed interviews, 6 presentations, 5 client visits, 4 new enquiries, 3 new starters, 2 job offers and a brand new recruiter on board! 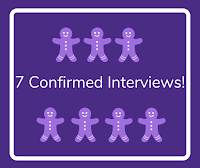 12 telephone interviews, 11 job applications, 10 CVs to review, 9 LinkedIn messages, 8 candidate referrals, 7 confirmed interviews, 6 presentations, 5 client visits, 4 new enquiries, 3 new starters, 2 job offers and a brand new recruiter on board! 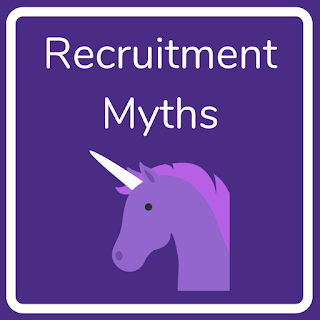 You'll have heard all sorts of things about what recruiters do, some of them true, some of them no so true! We wanted to address some of those things here! 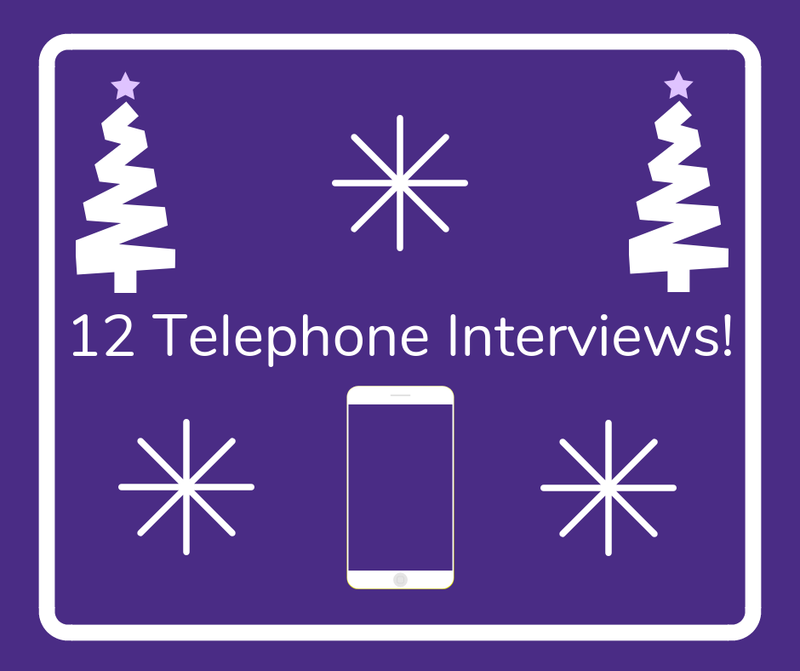 Yes, you’re right, we do spend a lot of our time at our desks ringing candidates. And we do ask a lot of questions, but not to get more leads; we are trying to find out more about you and your experience so we can help you find the best role for you and help our clients find the best people for the vacancy. 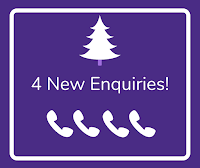 At Louisa Fleet Recruitment you won’t find our recruiters ringing you up and bombarding you with questions. We take the time to find out about you and what is important to you before asking you the questions our clients want the answers to. 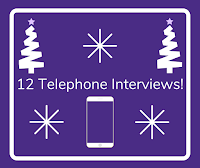 But that’s not all we do, we also spend time dealing with clients, salary and offer negotiations, site visits to clients, travelling to interview candidates face to face, dealing with our administration, offering free advice on CV writing and so on! Some recruiters might only care about what they earn and are just in it to make their commission. But at Louisa Fleet Recruitment we care about doing a good job, finding the right candidate for our clients and vice versa. And we don’t stop there either! We are often found spending to with people giving advice on their CV or job search, knowing there’s nothing in it for us. We are all about providing a good service to clients and candidates. 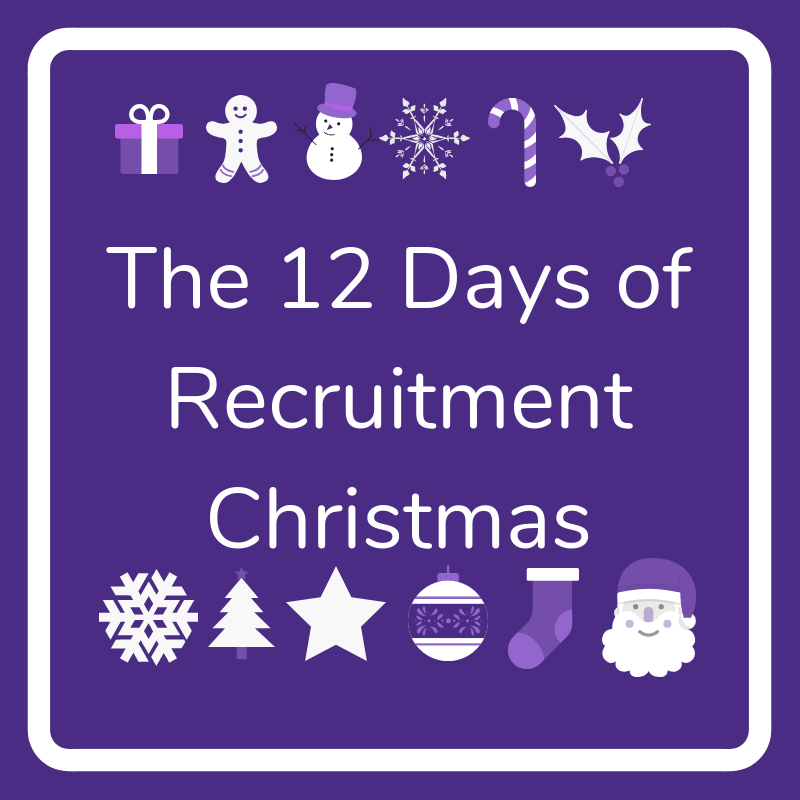 It’s true that there is a lot of admin that goes with recruitment. In recruitment you have to be a good communicator and a good salesperson as well as able to deal with all your admin. Recruitment really is a sales role, you’re just selling candidates to clients rather than selling products. At Louisa Fleet Recruitment it’s not our policy to make promises we can’t keep. We promise that we will keep in touch with you and call when we say we will. But we won’t promise you a job when we can’t guarantee that to you. What we will promise is to give you the highest quality service as possible, candidate or client. 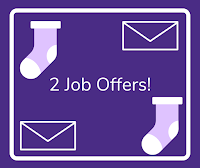 If you’re a client and we know we can’t help fill your vacancy, whether that be because it’s outside of the roles we usually recruit for or because are at full capacity with assignments, we would prefer to be honest with you than tell you we can do the job and then give you nothing in return. An interview day with a load of candidates that don’t fit the bill is a waste of everyone’s time. We make a point here at Louisa Fleet Recruitment of only putting forwards the very best candidates to our clients. And if we don’t have the very best, then we will recommend to postpone the interview until we do. We’d rather be upfront and honest with our clients than waste their time on candidates we know can’t do the job. Maybe you feel that your start date is the recruiter’s end goal. 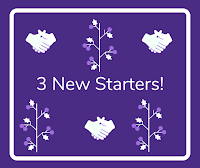 But actually here we check in on a candidate’s first day, firstly to make sure everything went smoothly from the client’s point of view and secondly to find out what the candidate thought about their first day. 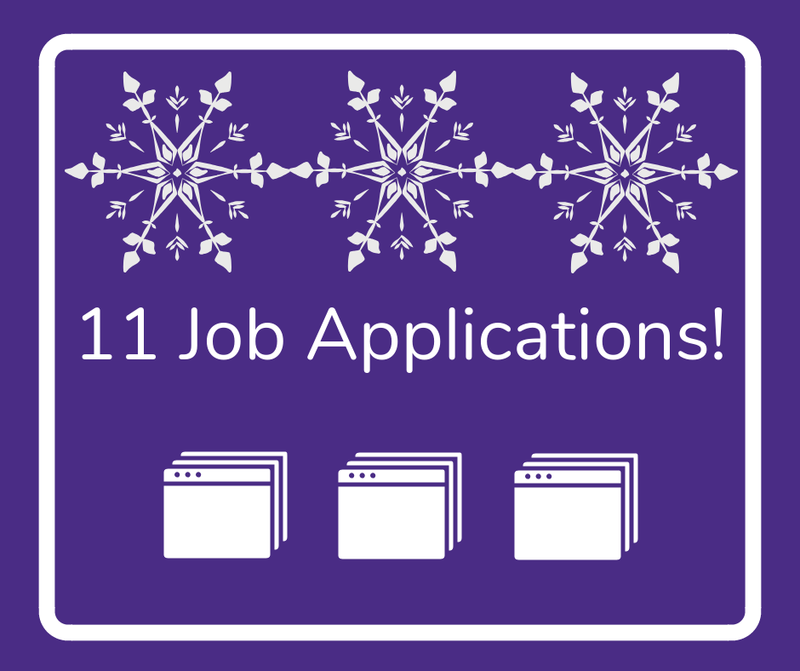 We want our placements to be successful so if there is anything amiss in that first few weeks we are happy to help if we can – after all we know the client and the candidate really well. And we don’t just stop there. We’ve even been known to go and visit our placements a few months afterwards to get the low down on what it’s really like to work there! 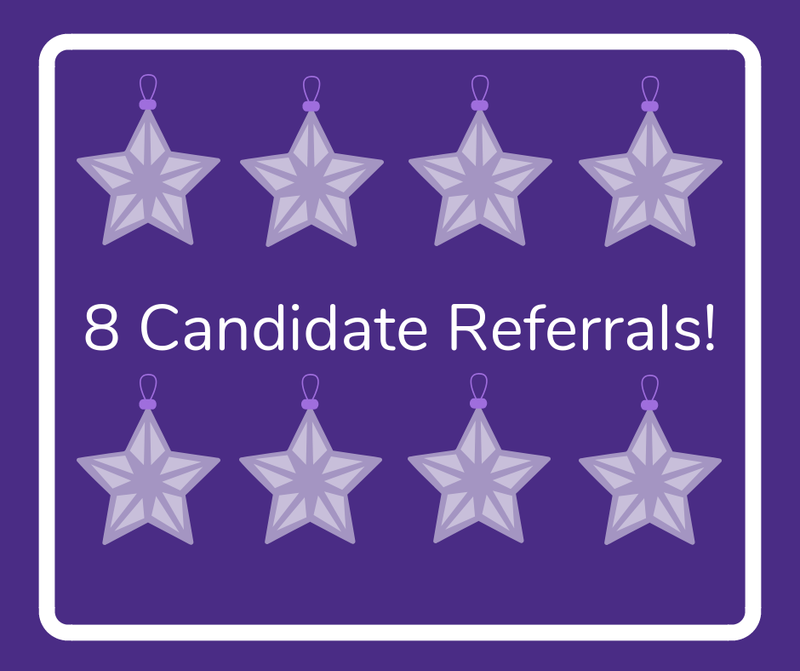 Candidates work office hours and so do our clients, so recruiters can’t really only work office hours if they want to speak to people! We are often on the phone early in the morning and late in the evening. And if you’re desperate to change jobs but can only meet us in the evening, we’ll be there because we want to get a good result for candidate and client. Hopefully this has given you some insight into some of things recruiters do and don't do as part of their role!